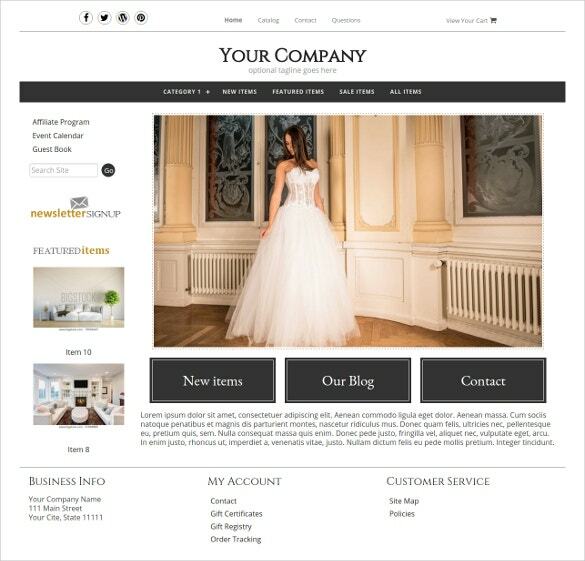 Take your business out to the web using the website templates for boutiques. 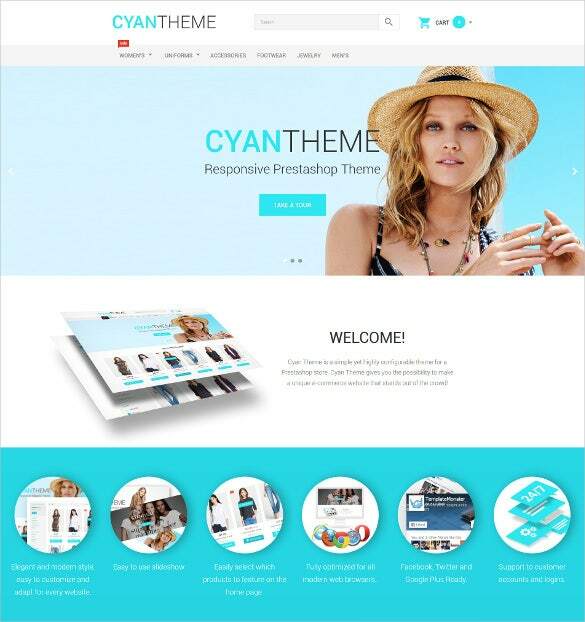 Instantly create stunning high quality websites using the easy-to-use customization options provided by the templates. Simple drag and drop elements to the screen and rearrange them the way you want using the interactive admin panel, and get your entire product inventory up and running in no time.you can also see Best Boutique Web Design Templates. 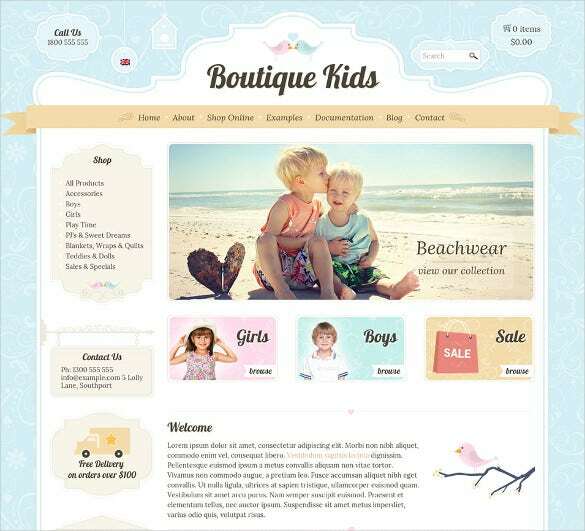 To create an expensive boutique online, try Clothes Boutique Magento Theme. Trendy, impressive slider with smooth navigation option and footer and header divisions, this template is a perfect choice for any professional online apparel store. Image based navigation Sliced PSD, social options, tooltips, cross browser compatibility, custom page templates, are the other additional features. 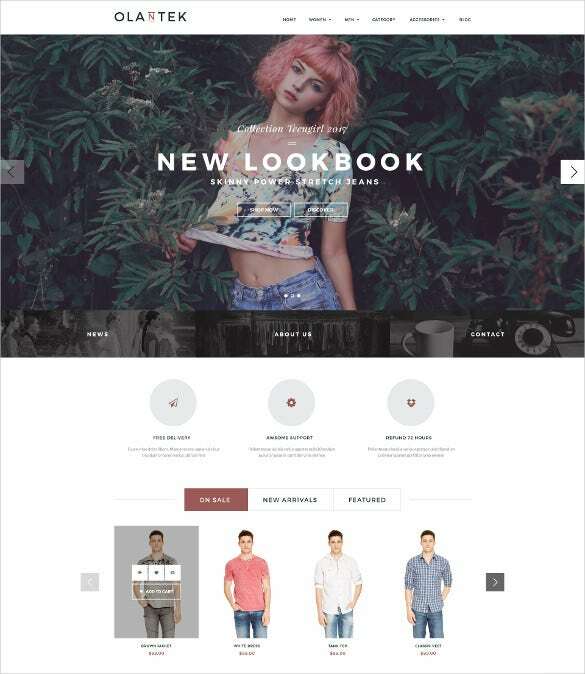 Pretty Boutique PrestaShop Website Theme is a great choice for creating a fully responsive clothing store or multi-purpose stores. 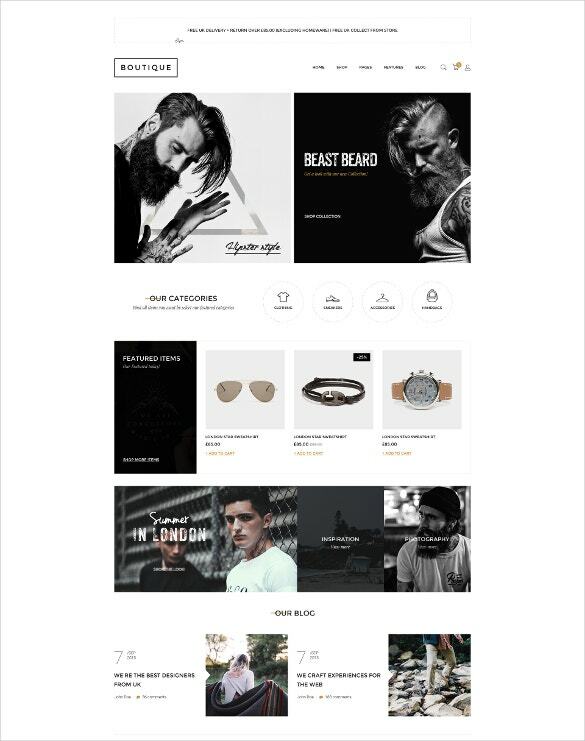 Multiple header, sliders, mega menu options, side bar, CSS3 and HTML5 coding, SEO optimized content, image compression, semantic accuracy, social media integration and much more other advanced features makes it loved by apparel website designers from all quarters. 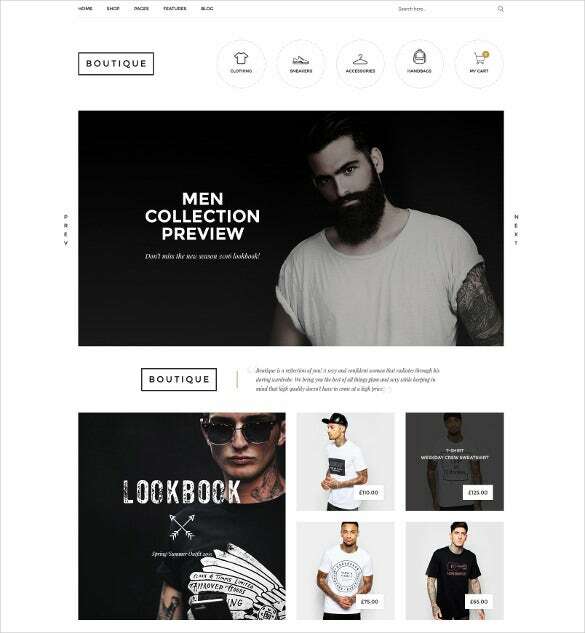 To create a sleek yet responsive eCommerce template, try the Colorful Boutique eCommerce Website Template for setting up any online store from apparel to stationery. Tools to weave elegant designs along with product thumbnails, responsive layouts, sharing icons for social media, cross browser compatibility, multiple colour schemes, and variety of typography styles. Create the best online store showcasing the latest handbags and the trending handbag products with Handbag Boutique ZenCart Template. The visual composer, multiple colour and font structures, mega menu, cart, drag and drop options, SEO optimised content, and social media sharing buttons makes the template a complete choice for the designers. 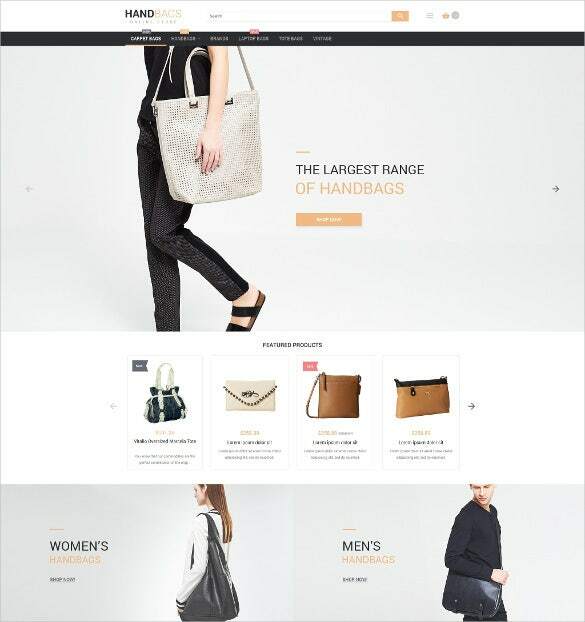 Creating a responsive design for all mobile devices, Boutique Design WordPress Website Template has been loved by designers to create a premium looking website for handcraft and trendy bags. Customizable menus, translatable files, PSD files, SEO optimised content, social media sharing tools, HTML and CSS coding are some of the standard features making the theme so popular. 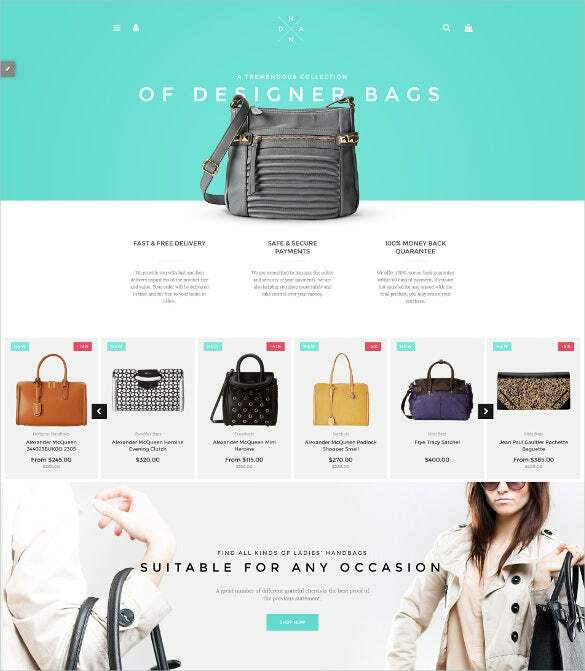 Bring out the best display of the bags with The Boutique One Page Muse Theme. It is also applicable for stores, shopping, fashion online stores which are further boosted by the widgets, photos, texts and colours customisation. Custom gallery albums, slideshow widget, integrated facebook likebox, plenty of plugin, makes it all the more loved by professionals. 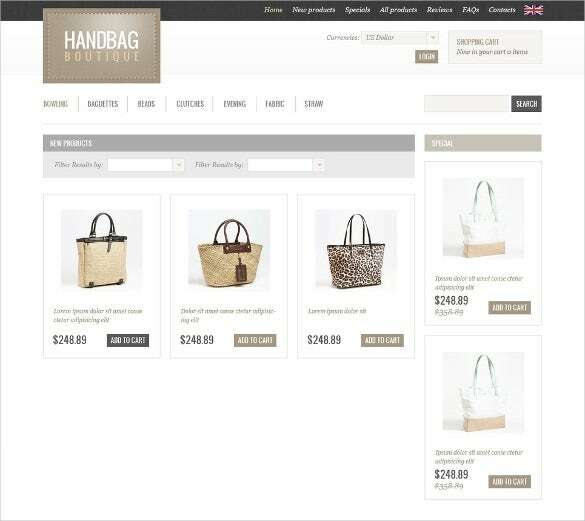 If dynamic and interactive is what you are looking for, Responsive Handbags Boutique PrestaShop Theme is for you. 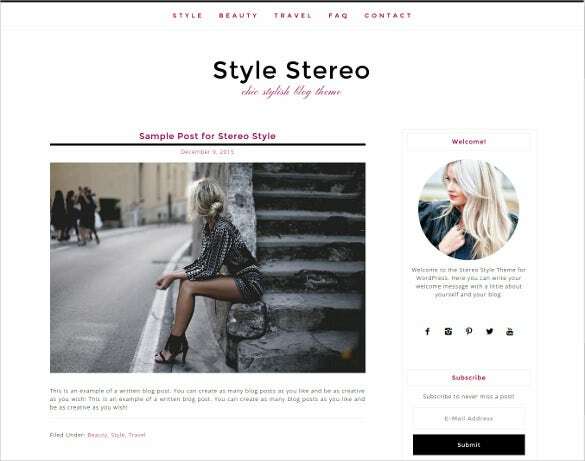 For any handbag, shopping or apparel online store, this theme guarantees to boost the best premium look and also offers animation and hover effect with slider and banners, cart block, currency and language switches. Also use the powerful CMS to upload content and optimize it for SEO on the fly. 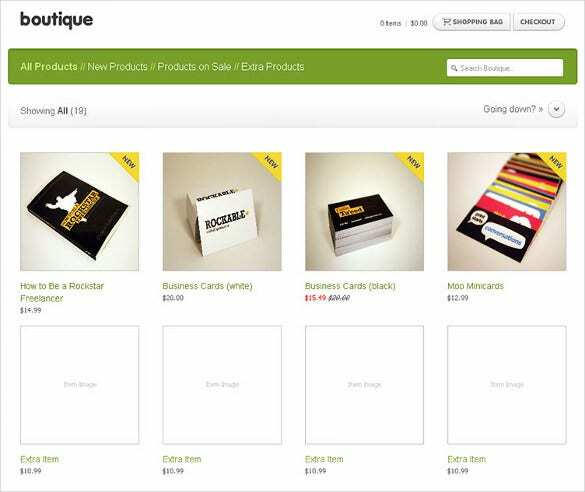 The templates also include a number of essential plugins such as gallery sliders, carousels, shopping carts, coupon activators and even subscription letter forms that can be instantly integrated with your website. The templates have been optimized for self-install with a number of web hosts, and contain tons of preloaded imaged and icons making them ideal for novice web designers. 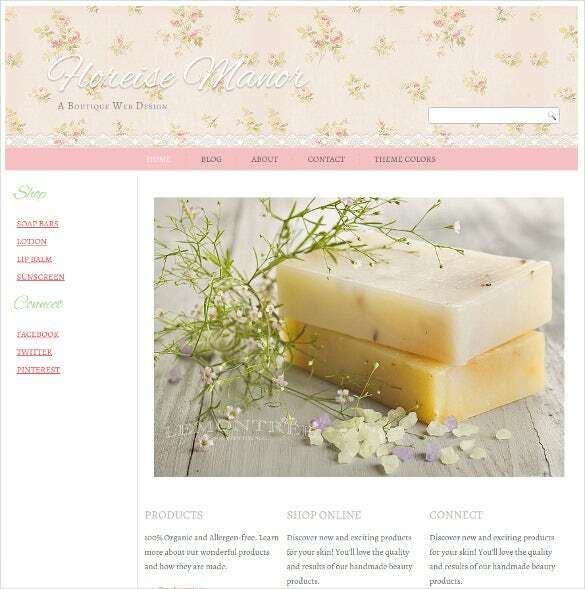 Make use of the hundreds of background themes installed with the templates and streamline the site your product range in no time. 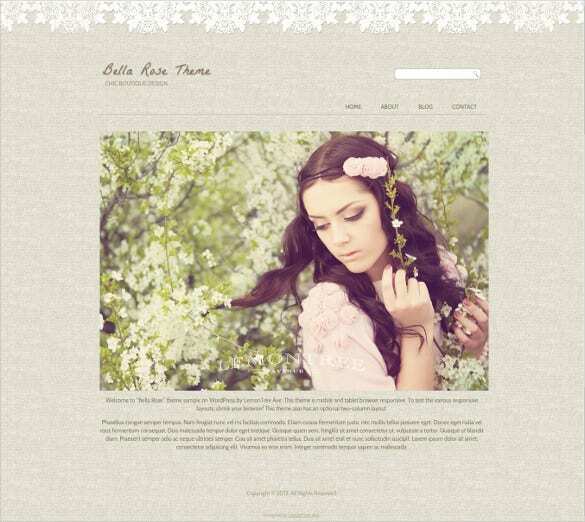 Also the customizable font gallery enables you to include stylish typography for your site as well. The templates are completely mobile responsive and are Retina ready too The shopping cart plugins instantly set up the site for ecommerce integration and have complete compatibility with a number of hosts. Add social integration with your site and allow visitors to share images of products and comment live from their social accounts using the preinstalled plugins. Also include contact forms and complaint registers on an entirely different page using the template plugins as well.